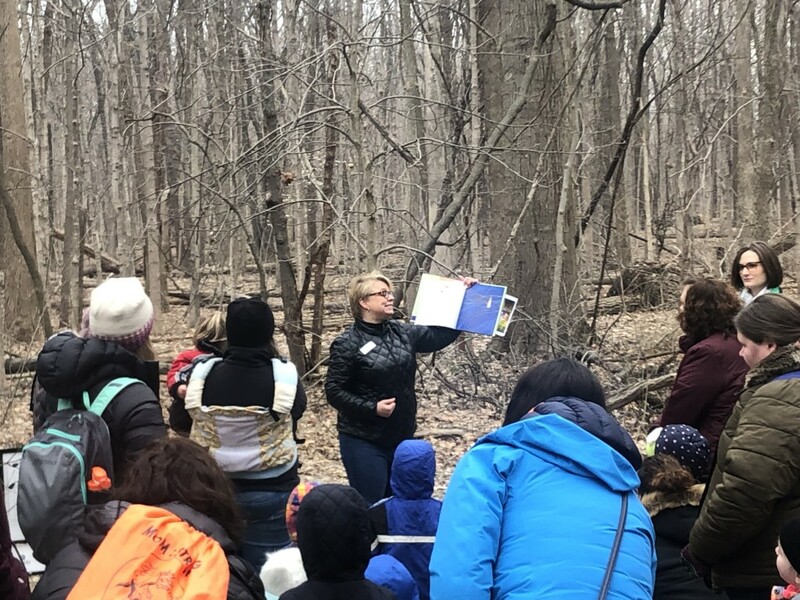 Enjoy the great outdoors any time during this self-guided reading hike! and earn reading badges on the Beanstack app. guided walk with a naturalist and librarian. Learn more at playfishers. Library. Storywalk® is a registered service mark owned by Ms. Ferguson.